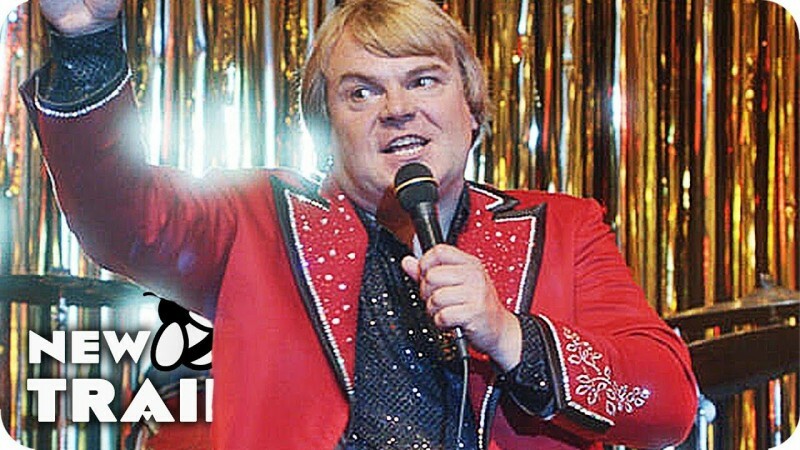 The Polka King is a newly released comedy movie. 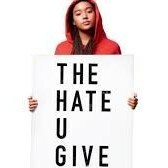 The film is directed by Maya Forbes. The story fo the film is also written by Maya Forbes along with Wally Wolodarsky. 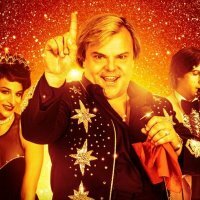 The film is starring Jack Black, Jenny Slate, Jason Schwartzman and Jacki Weaver. 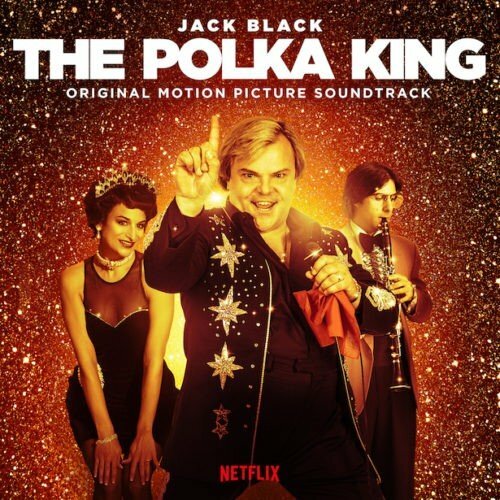 The story of the film is based on the Joshua Von Brown and John Mikulak's documentary The Man Who Would Be Polka King.